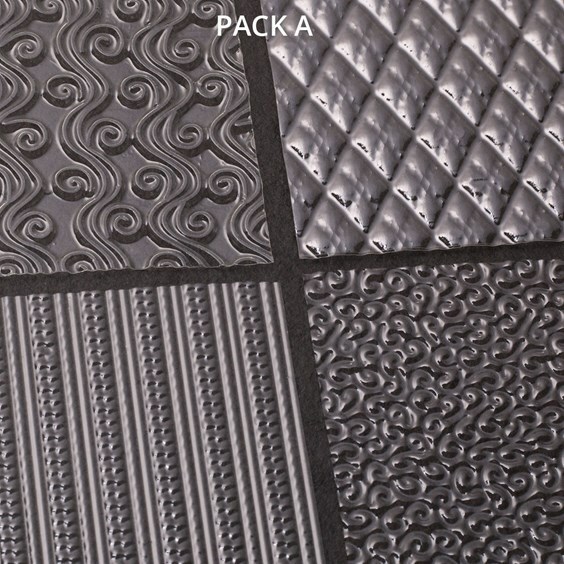 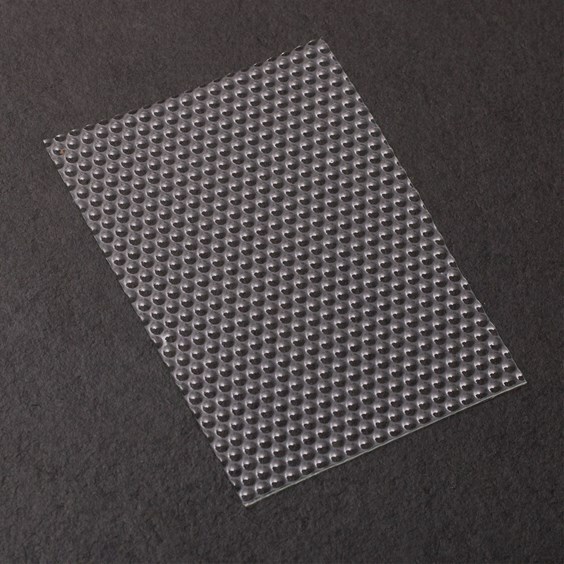 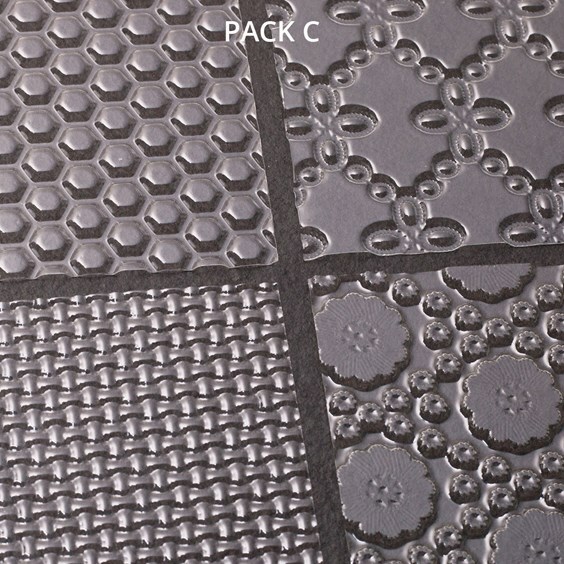 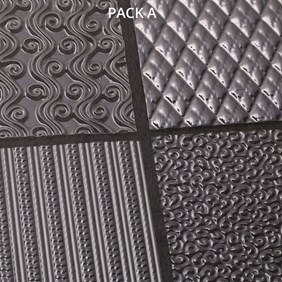 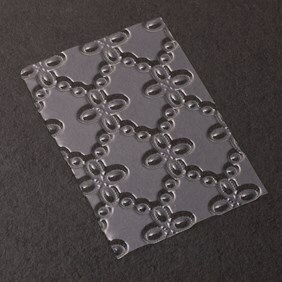 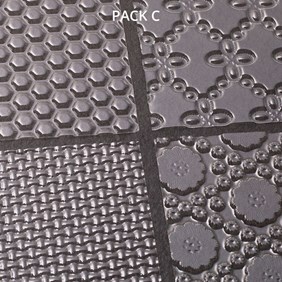 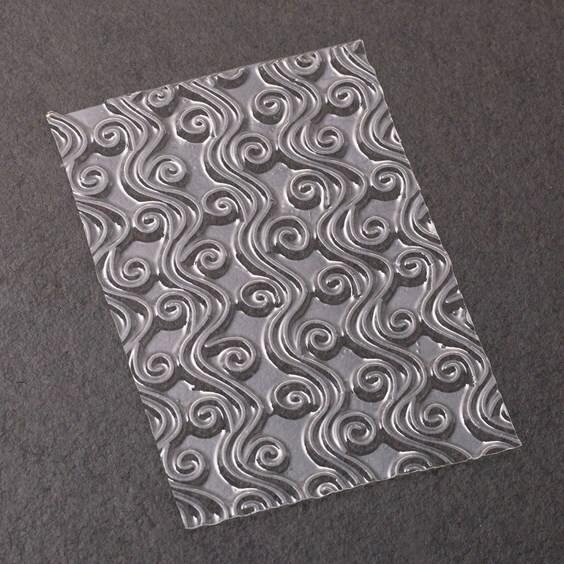 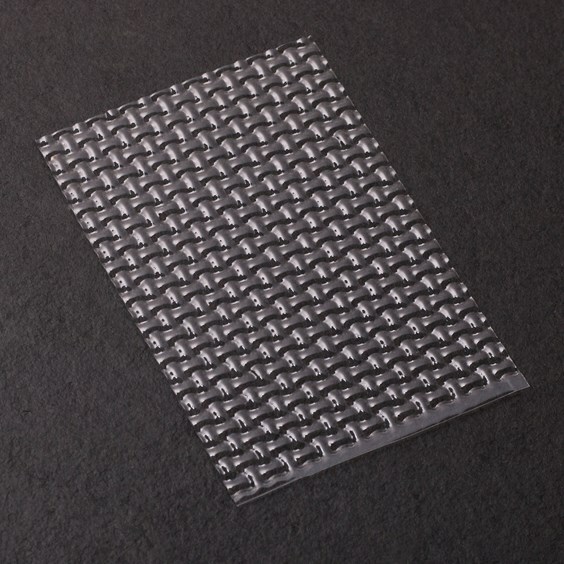 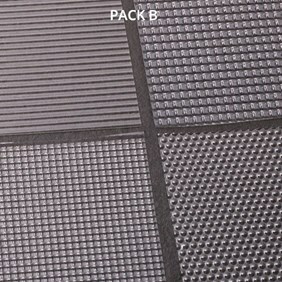 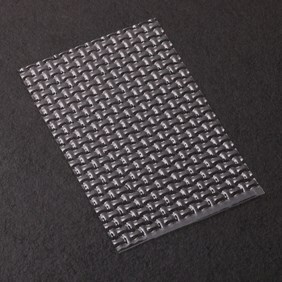 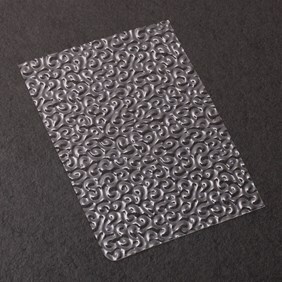 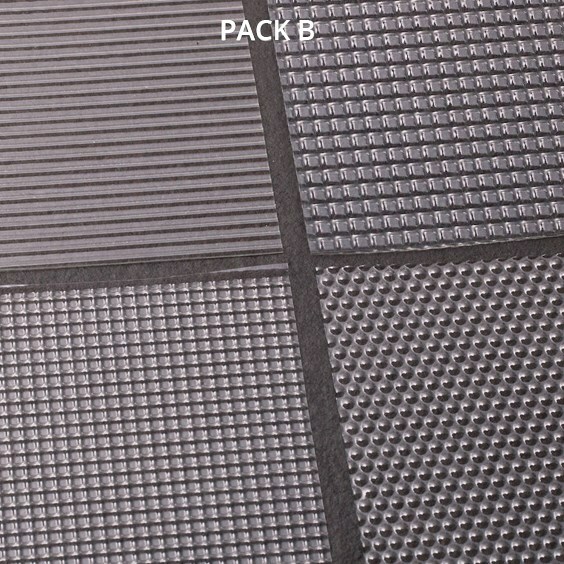 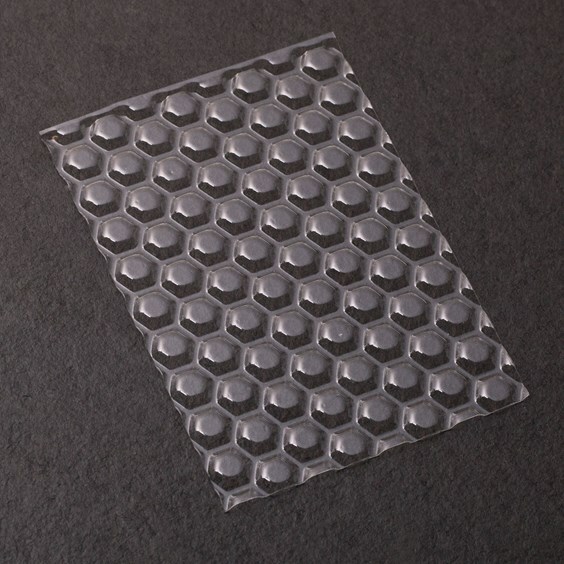 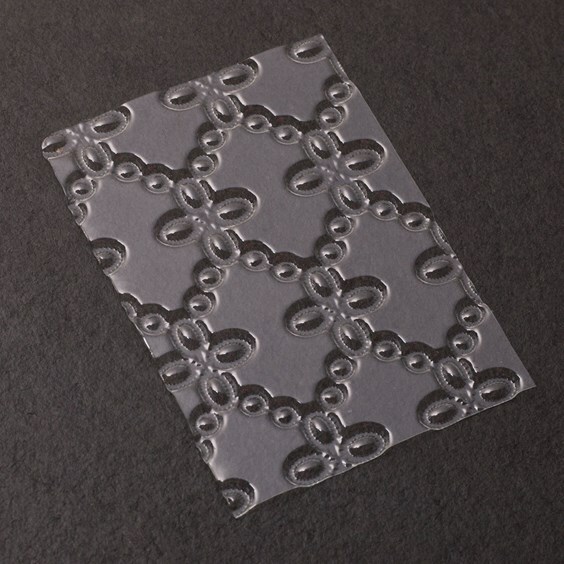 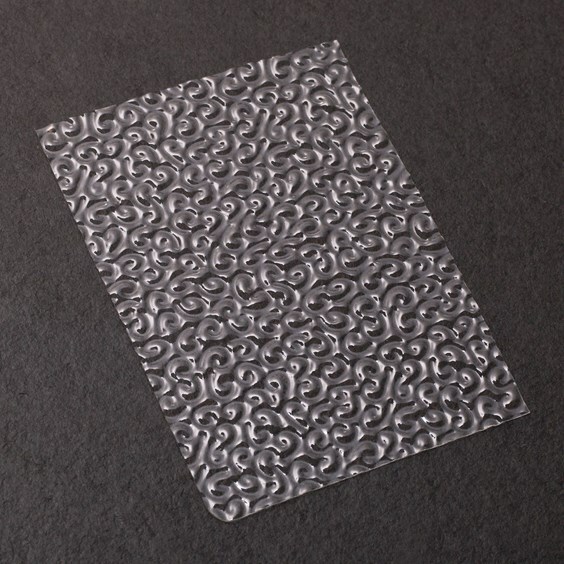 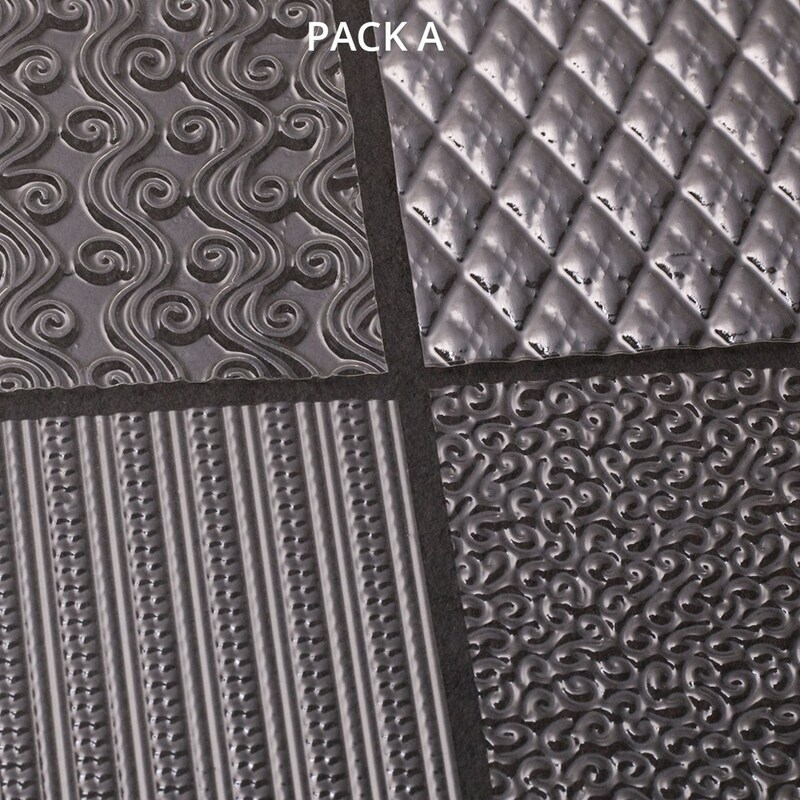 These texture plates are ideal to create some interesting textures and patterns onto your metal clay projects. 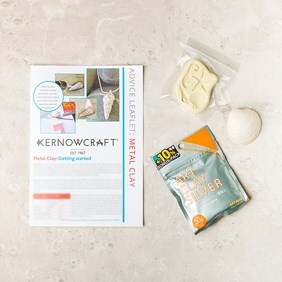 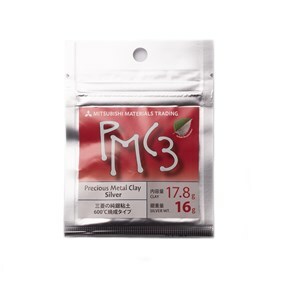 They are quick and easy to use, simply roll your clay to your desired thickness, lightly coat the texture plates with olive oil to help keep the clay from sticking to the texture sheet. 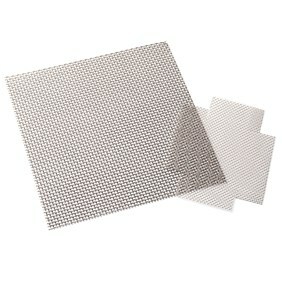 Lay the texture sheet on top of the clay and gently apply pressure (ideally with a roller) over the sheet. 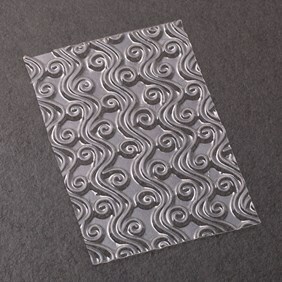 When you have the desired texture or pattern gently lift the texture sheet from one corner until it lifts out of the clay.